The first retreats were held in the Manoir that Clio owns with her husband, Bryn, in south west France. Manoir La Croix de La Jugie is a haven of calm where you can take time to focus on your fitness & diet, and relax in beautiful surroundings with wonderful therapists and trainers. &Breathe launched in the UK with their renowned 24 Hour retreats in November 2016. 2018 saw our first Morocco and USA retreats, as well as the launch of a successful partnership with Four Seasons Hotels in the UK. 2019 sees us named in The Times Top 50 Holidays in France once again. Clio started &Breathe in 2015 after her daughter was born. Clio is from London, has lived in Paris, Singapore, and on a canalboat, and is married to Bryn. She has a degree from Cambridge University, used to be a headhunter and then an interior designer/upcycler. La Jugie is her home and the perfect space for &Breathe. Fully trained in pre- and post-natal exercise, our Head PT, Caroline, brings a whoop and a smile to every session. She cycles all over London as a personal trainer and studio instructor, leaving nothing but toned bums in her wake. Caroline trained as an actress and is also a qualified nursery teacher - great with kids and adults alike! Olivia helps parents navigate changing identities, balance competing roles and confidently embrace the new normal. She focuses on nurturing parents' happiness & wellbeing, for the benefit of the whole family. She uses NLP, mindfulness, Reiki, and her own experience, to help you find calm in the chaos. Amanda Savage is an experienced Physiotherapist and Pilates instructor who specialises in helping women find and train their pelvic floor muscles. She offers discreet 1:1 consultations from her clinic in Cambridge and is working to bring expert knowledge, skills and advice to &Breathe clients. Liz specialises in working with women and families from preconception and pregnancy through to postpartum nutrition, weaning and kids nutrition. As a mum to two little people herself, she has plenty of simple tricks and tips to keep you being your OptiMUM despite those sleepless nights. Nicki is a level 3 qualified personal trainer and works with clients of all abilities and strengths across East London. Nicki also loves training pregnant and new mum clients and teaches pre- and post-natal classes at Frame. She is currently studying to become a sports massage therapist and is known for bringing fun and enthusiasm to all her sessions, after all she did used to be a bartender on a cruise ship! With a background in results-driven training techniques, George specialises in developing systems for busy lives, especially new families who need time efficient training around their hectic schedules. He brings scientific knowledge from his degree & work in rehabilitation clinics and small group personal training to help &Breathers get their groove back. 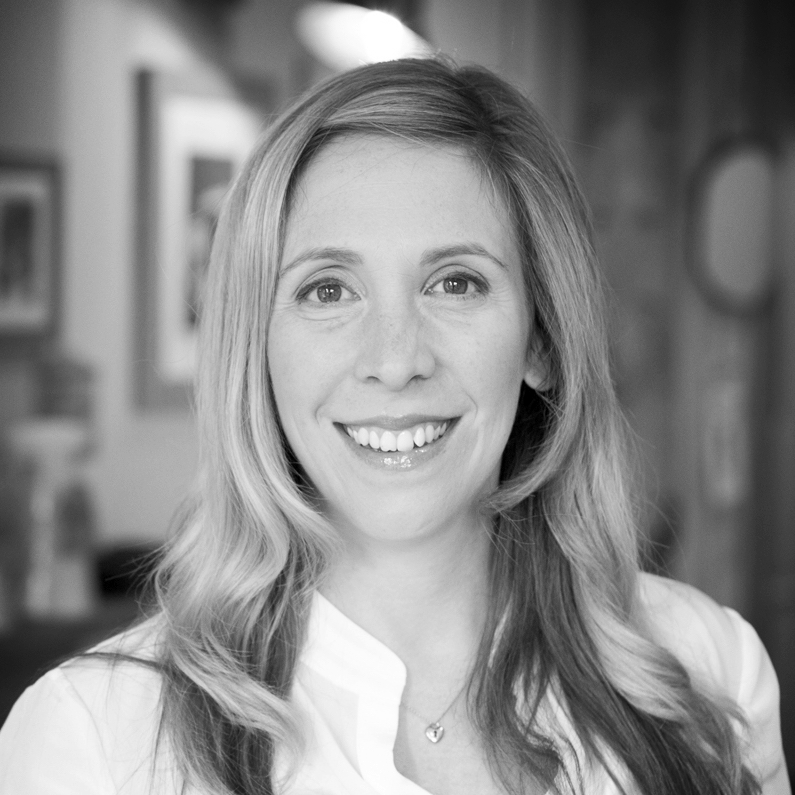 Having grown up in a house of yoga teachers, therapists, rugby and football players, Stef is incredibly passionate about keeping women healthy and, in particular, helping mums to stay strong and empowered throughout their pregnancy & postnatal journey and beyond. Now a new mum, her mission is to create as many positive, powerful women as possible - just like &Breathe! As a psychologist and a new mum, Alexandra knows that the post-natal period can be mentally and emotionally flooring. She works on a 1:1 basis to support new mums in their journey to mental health, balance and wellbeing - whatever this may look like for them. She specialises in helping women recover from traumatic birth experiences, anxiety and depression.